Looking for parking garages or parking lots in the city of Albany? 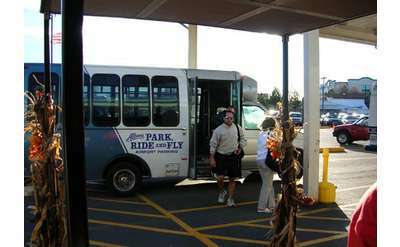 Or, paid parking near the Albany International Airport? There are both garages owned and operated by the Albany Parking Authority available, as well as privately-owned and operated parking lots and garages. Find out more by contacting the businesses below.